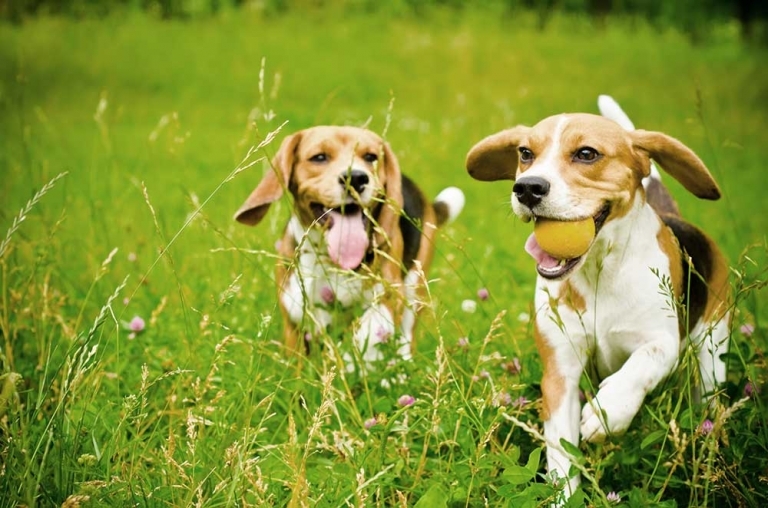 We offer dog walking and pet home visits in the Rushden & Higham Ferrers area. Our dog walkers are fully insured by Protectivity Insurance, policy number 444900030535, insurance covers dog walking, pet sitting, key holding, public liabilty & dogs in our care. A copy of the insurance certificate is available on request. One off dog walk (not a group walk, we walk no more than two dogs together and often it will be just your dog) £12. Extra dog from the same household £5. Small pet visits (half hour). Ideal for cats, rabbits, chickens and older dogs who do not require walking. £6 in Higham Ferrers, £7 for Rushden and other areas. At present we do not offer boarding services for dogs but are happy to discuss house sitting pets at your home. For more details and to book a free meeting, please telephone or text Simon on 07595 362270.